Concord City Hall in the Concord Civil District (1903). 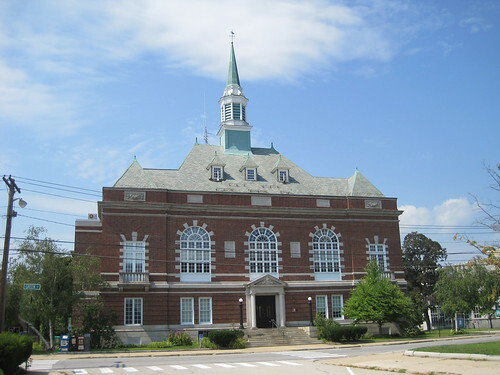 The building was originally planned to be made from local granite, but the cost was projected to be so high that citizens filed suit against the city. 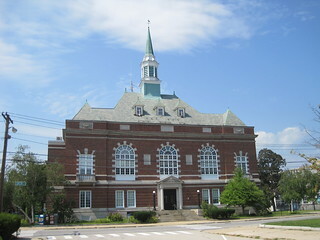 The case reached the New Hampshire Supreme Court, which sided with the city. However, the city acquiesed, and built it out of brick.